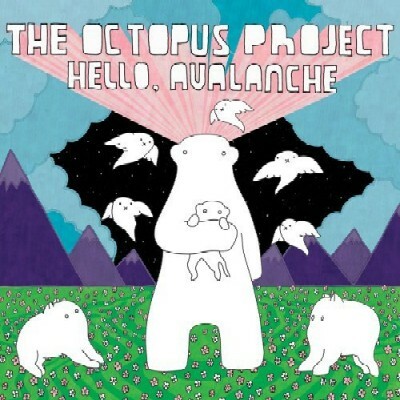 The Octopus Project has been getting lots of aether attention lately. Dan Bennis wrote a detailed review of their latest album for Impose Magazine. The Octopus Project are self-proclaimed noise-rockers who could fall into any number of genres, whether electronic, indie-rock, jam-rock, or post-rock. Fortunately, Hello, Avalanche ... allows further space for what separates this band from most other electro-based bands- Yvonne Lambert’s virtuosic use of the theremin. It’s all over Hello, Avalanche, taking over duty for what previously might have been a dependable keyboard part and leaving the rest of the band to fend for the “noise” and “rock” they’ve also devoted themselves to.